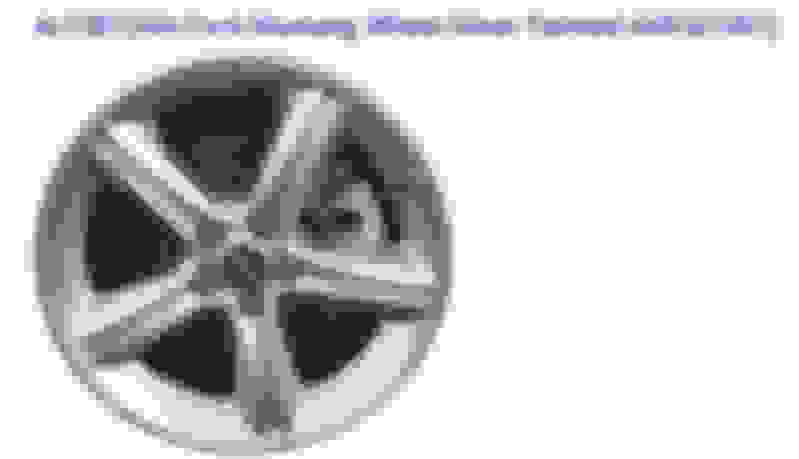 Does anyone have a list of 18" rim names with narrow rims such as 18x8 or 18x9 or less with or without spacer that would clear the Brembo 6-pot 15" or the 2013/2014 GT500 brakes? I'm looking for wheels for the winter that would clear the big brakes. Found some Mustang that runs the Drag DR-31 or 34 rims with 18", but unsure if it will clear the 6 pistons Brembo brakes or what the offset is?? Anyone have one or know the details? Last edited by scottwrightF1; 11/23/18 at 10:34 AM. I am not sure, but my best guess is: 19x9" is probably the smallest / narrowest wheel that will clear on the front. Try searching for wheels on Tire Rack -- you can plug in your car, and it will show all of the wheels that they sell, that will fit. I am not sure if it will recommend sizes that are different from your original size, but I think it will. If all else fails you could call them and ask, they are very helpful. I suggest Tire Rack because they have a huge selection, good on-line tools, and helpful advisors if you call them. Wheel fitment with big brakes is mostly dependent on spoke profile and offset. 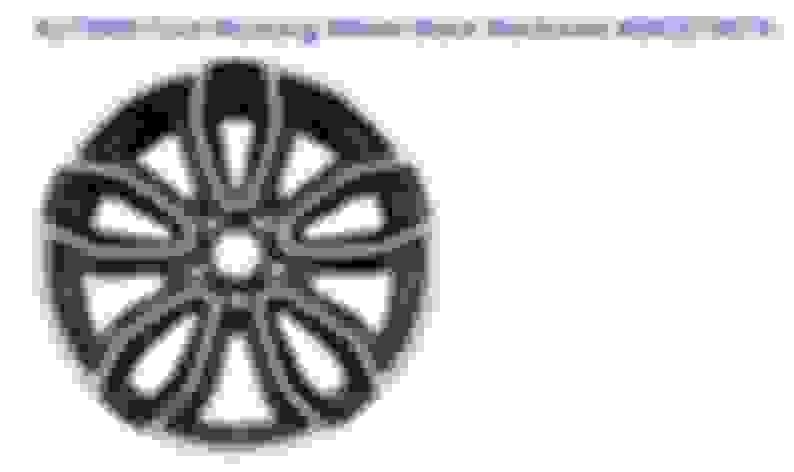 Apex Racing makes a 18 x 9 inch wheel that will clear. I know/understand you could get 18" wheels that clear the 4-pot, 14" Brembos that we have; but not sure about the 6-pot, 15" rotors? Are you talking about the 6-piston/15" rotor setup? Brake Clearance - SpokesSpokes that work for you If the spokes of a wheel don't clear your brake calipers, then the wheel can’t be used at all. We made sure these wheels offer ample brake clearance, effectively clearing a variety of aftermarket BBK’s as well as popular factory BBK’s like the S197 14” and 15” GT500 Brembo BBK’s, as well as the S550 Performance Package Brembo BBK. The S550 GT350 would require our 19” EC-7. Thinking about 19" rims. Does anyone know if the OEM 19x8.5 rim will fit the big brakes? 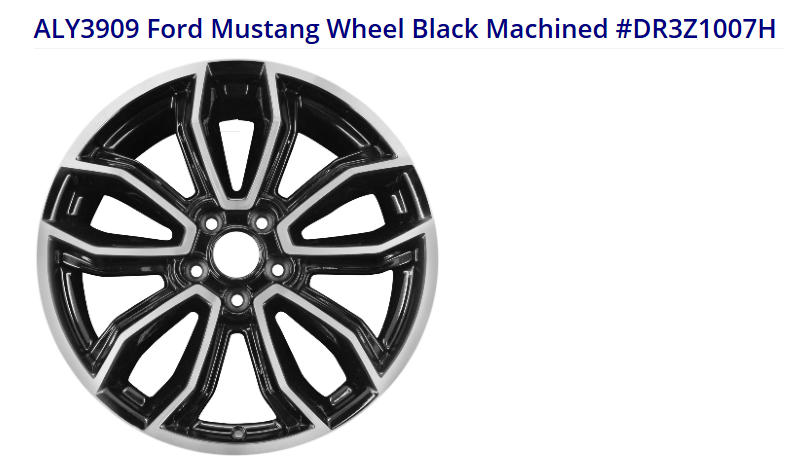 See attached image below and I am hoping these will fit because I have those rims. I would go to The Tire Rack and look around at the wheel-tires they sell. I'm find with spacer and I have use it in the past, but I do not like spacer through. Another member is using MMD Sinn Silver 19x8.5 aftermarket rims that clears big brakes. See post #42 and #51. I'm not sure if the owner is using spacer. Hope this helps and I am sure there are more information that we may not know of. Last edited by scottwrightF1; 12/6/18 at 07:25 PM. 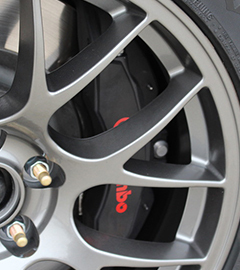 Will Brembo Brakes fit behind OEM 19" wheels? Zenetti 5 20" wheels with Brembo 355x32 big brakes.